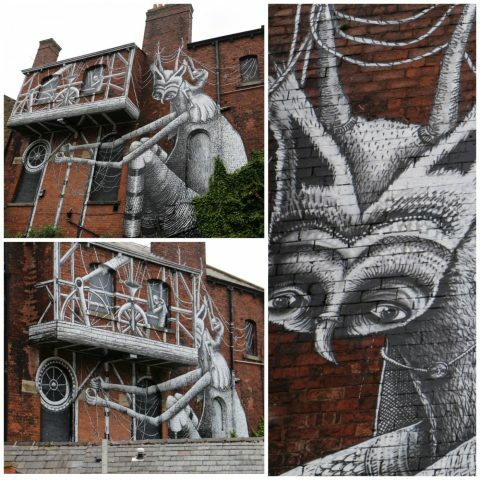 Blackburn Open Walls returned this year with more mind blowing pieces of street art. Blackburn Open Walls (BOW) is a collaboration between artists and Blackburn with Darwen Council, designed to bring communities together in conversation and creative inspiration, through street art. 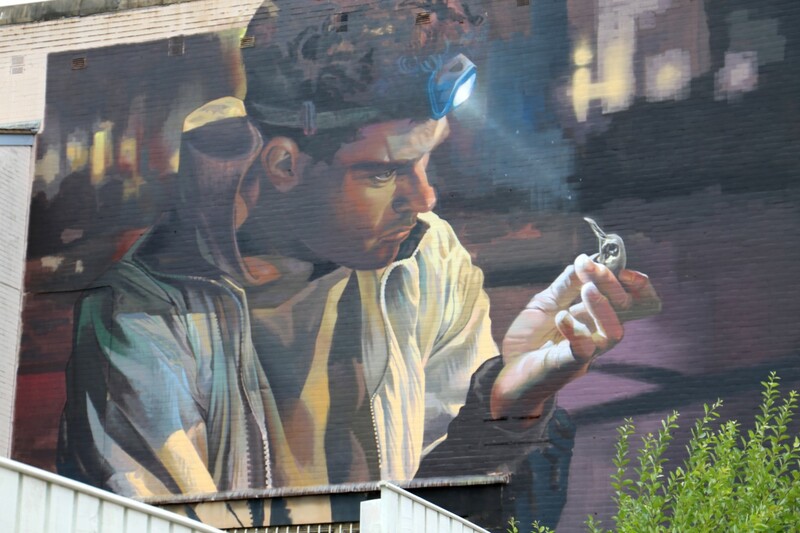 Within just two weeks forgotten walls of Blackburn have been brought back to life with outstanding art work by a number of international, national and local artists. Over the last three years a total of 41 pieces of work have been created for people to enjoy. This year has been the biggest yet with 12 artists creating masterpieces from a giant duck to a loveable creature in a floating boat. BBC Northwest Tonight captured some of the artists and resident’s thoughts about the project. They have kindly allowed us to share their footage.